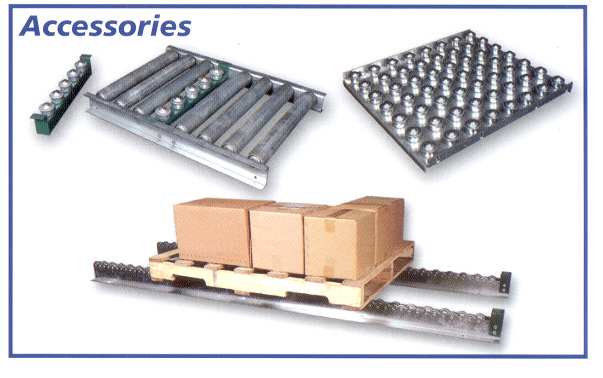 Whatever it is you want to move, we have a solution. 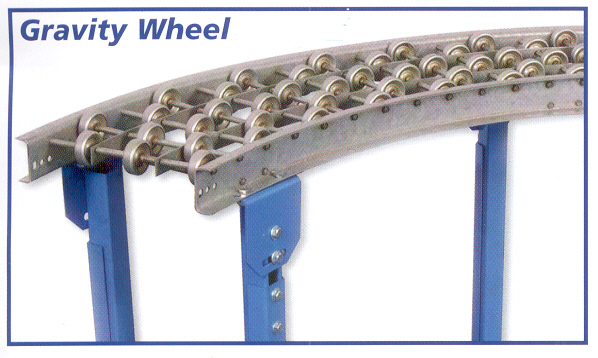 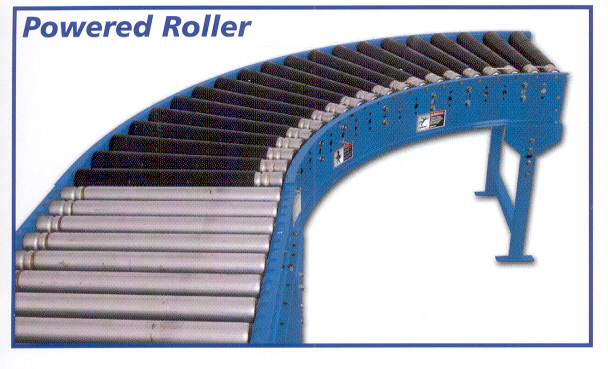 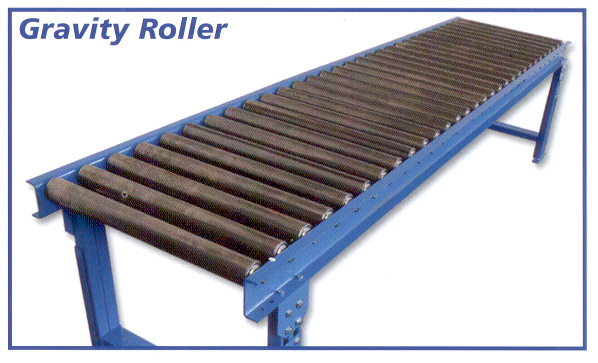 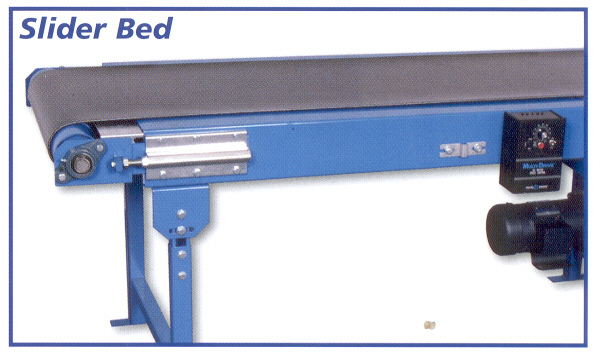 Whether it's as simple as roller conveyor or as detailed as a turn-key solution, we are the right choice to meet your budget and exceed your satisfaction. 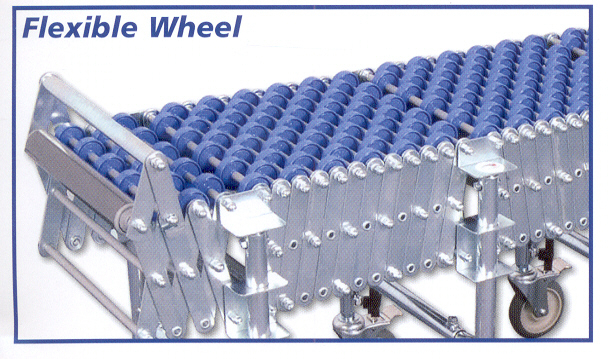 Call or e-mail us today and we would be happy to send you our full colour conveyor brochure featuring all the common styles and accessories, or we can visit your company and engineer, supply and install the best system for your custom applications.